The void deck is a concept unique to Singapore that holds more memories and meaning than its name suggests. Some people have labeled it as ‘social engineering through empty spaces’, and I think most of us would have to agree with this considering how it has become a subconscious integral part of our lives, whether it is through learning to accommodate with different religious funerals, weddings or other events that the void decks are used for. Coincidentally, I also never knew that the engineering purpose of the void deck was to make our estates cooler. Read more. I have lived in the same block for the whole 25 years of my life and my void deck has always been there to see me through the milestones of it, such as learning to ride a bike, getting my name taken down for breaking public property, and also saying farewell to my grandparents at their funerals. Based on my estimation, my block holds the distinct honour of being the longest serving void deck in Singapore for the Worker’s Party Meet the People’s session since Low Thia Khiang took the helm in 1991. Though there has never been an official office here for the past 20 years, I think this open concept is much more personable and comforting in many ways, something that I’m quite proud to tell others about. In a time when neighbours barely see each other, the void deck also becomes a place for us to talk to our neighbours even if its just a casual ‘how are you?’. During that awkward 30 seconds ride up in the lift, we probably find out more about them than we did for the better part of the year. And in a nation where social spaces are hard to come by, the void deck perhaps remains the most personable of areas where we can do whatever we like while decked in our army singlets and worn out shorts. 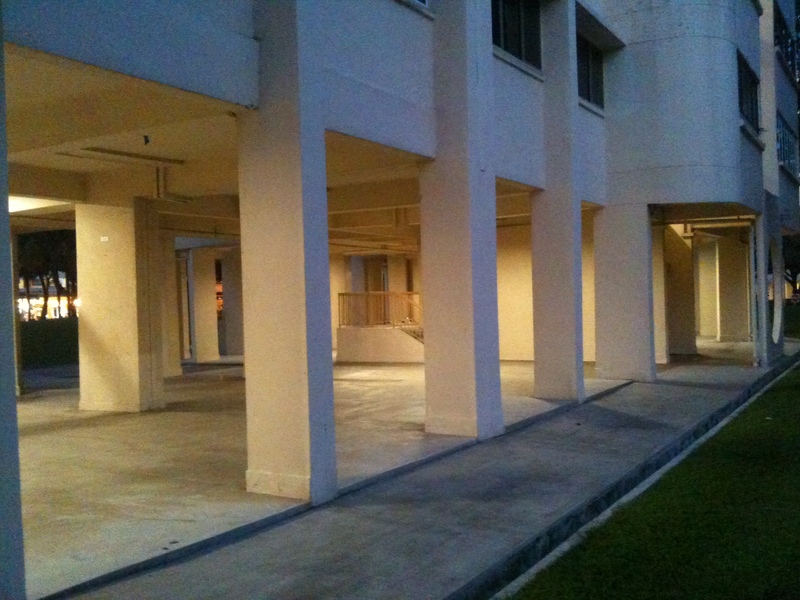 So, have you ever wondered what your void deck means to you? The void deck series looks to examine how each of us experiences life in our own neighbourhoods and the proceeding lessons and discoveries we take away from it.